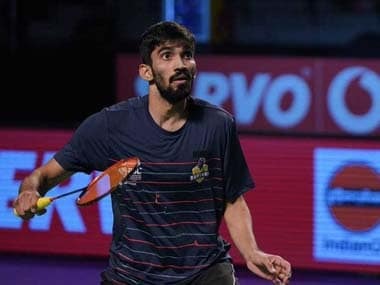 New Delhi: Riding on his back-to-back Superseries triumphs, India's ace shuttler Kidambi Srikanth broke back into the top-10 at eighth in the latest world rankings released on Thursday. 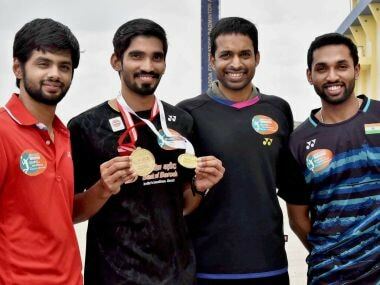 Srikanth is the lone Indian shuttler to figure in the top-10 of men's singles ranking after climbing up three places. In women's singles, PV Sindhu dropped to be World No 5, while Sania Nehwal has gained a spot to be at 15th.